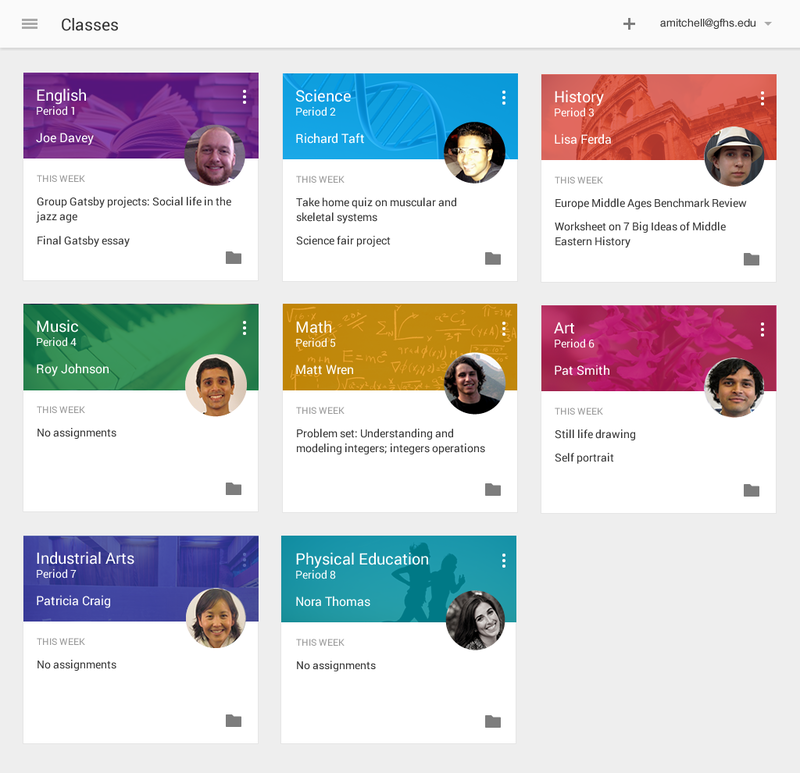 Today, in honor of Teacher Appreciation Day, we’re announcing a preview of Classroom, a new, free tool in the Google Apps for Education suite. It helps teachers create and organize assignments quickly, provide feedback efficiently, and communicate with their classes with ease. Classroom is based on the principle that educational tools should be simple and easy to use, and is designed to give teachers more time to teach and students more time to learn.